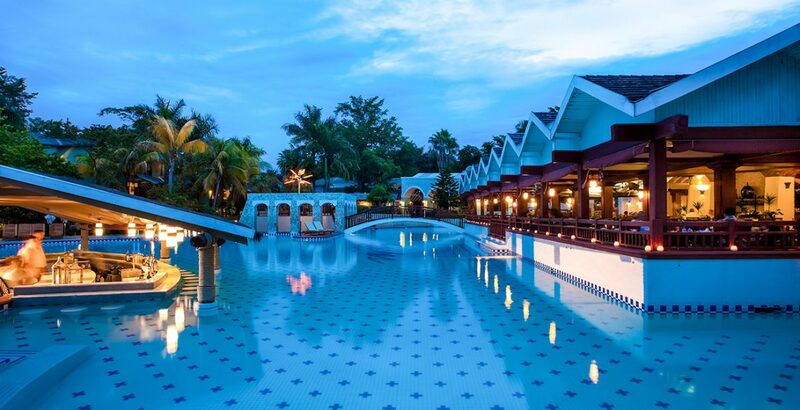 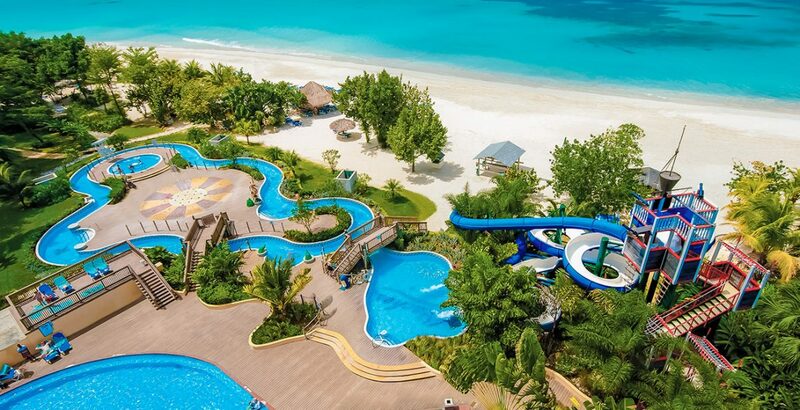 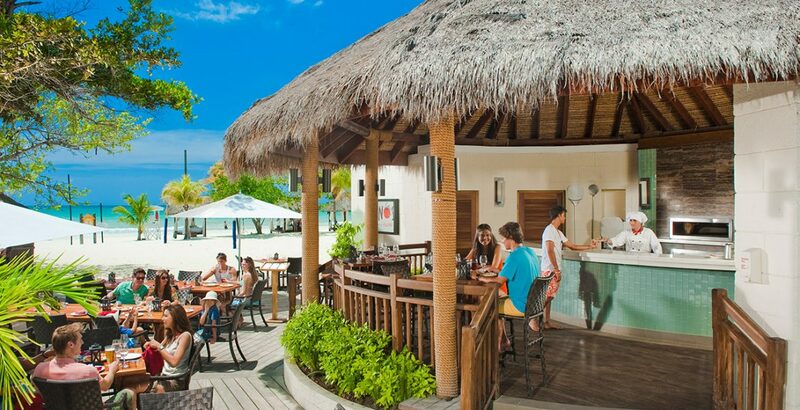 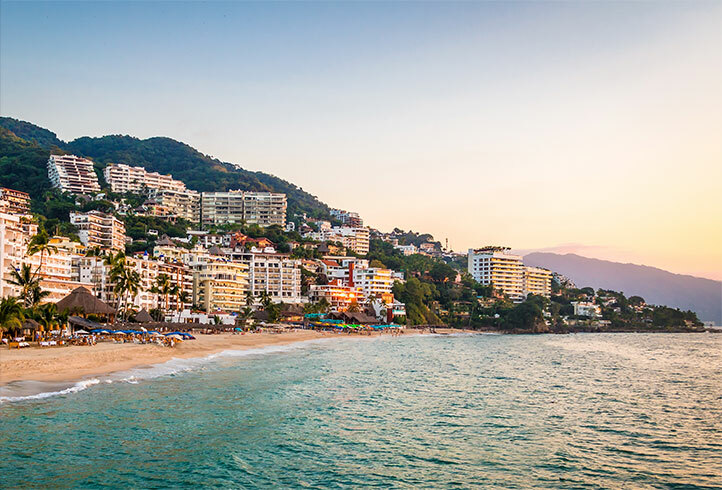 A beach resort that’s truly thought of everything when it comes to sun and fun for the whole family with beachside waterparks, unlimited scuba diving and grand lodgings. 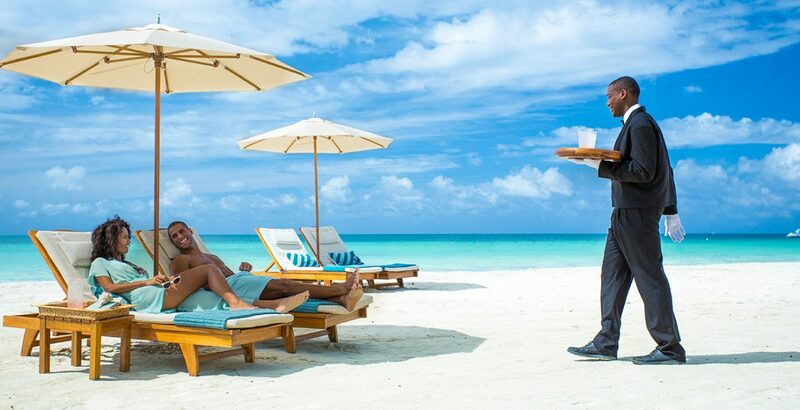 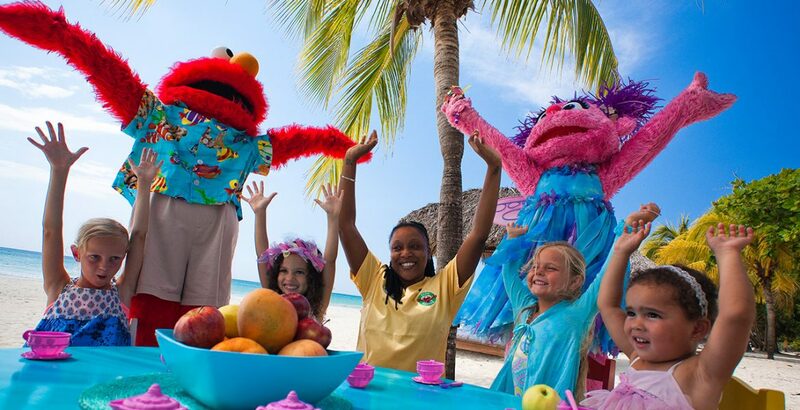 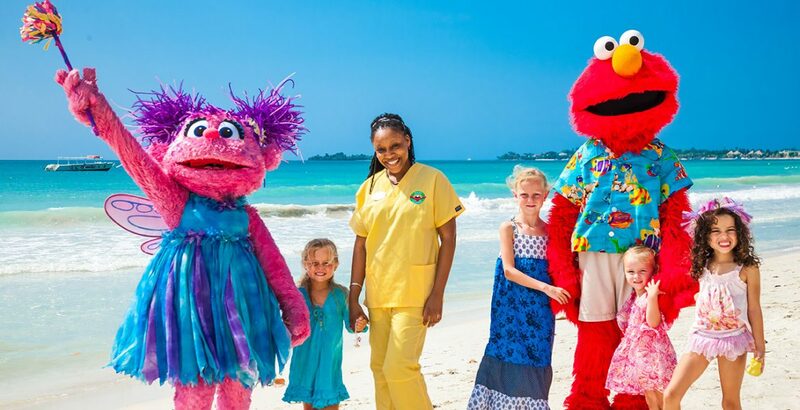 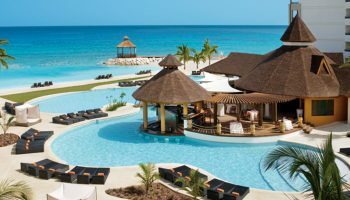 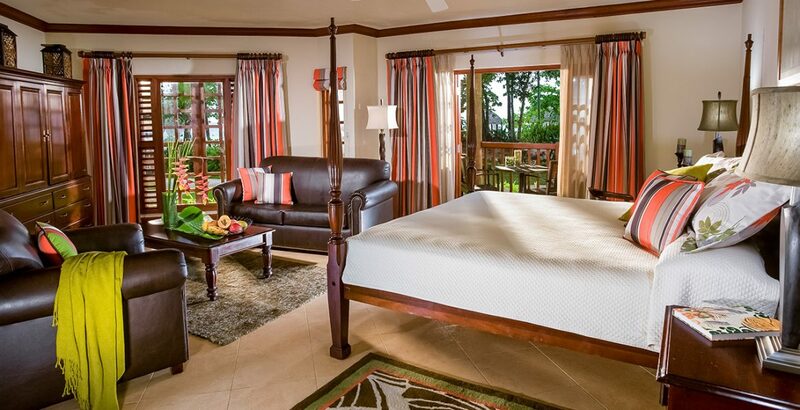 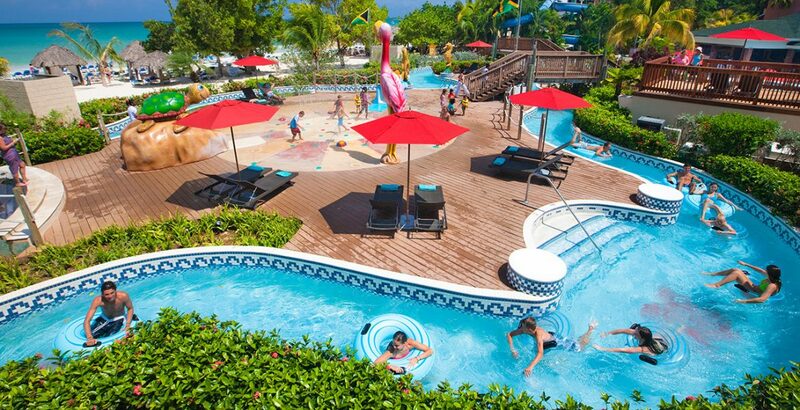 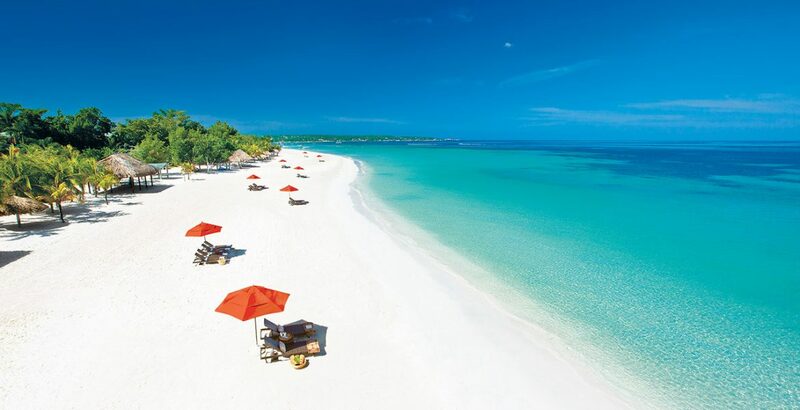 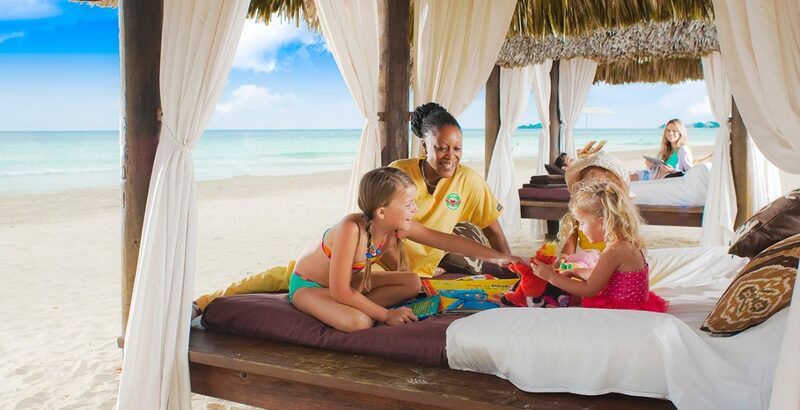 Beaches Negril makes getting outside the resort and exploring Jamaica painless with additional excursion packages to all of Jamaica’s main attractions. 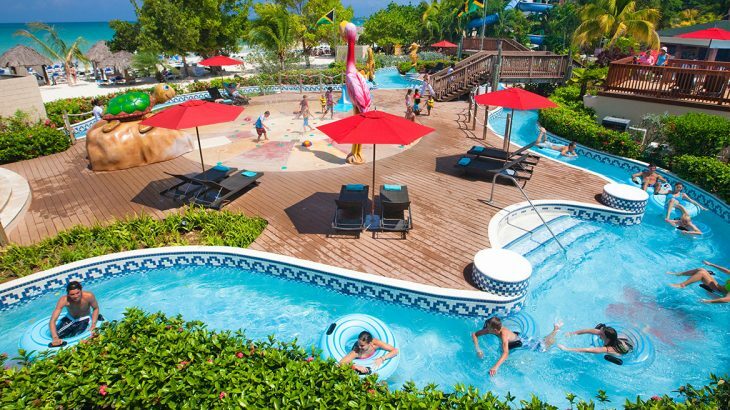 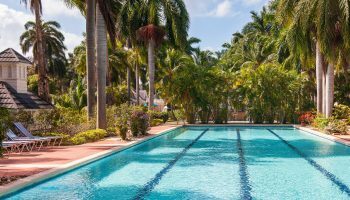 Opt for a visit to the stunning YS Falls and Dunn’s River Falls, or try a Jamaican bobsled and ziplining tour that’s sure to get everyone out of their comfort zone. 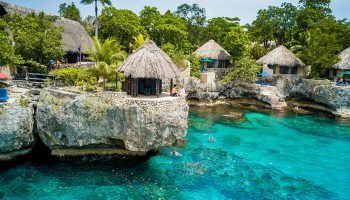 If you want to take it easy and explore a local hotspot, Rick’s Cafe offers delicious food, sunset views and the main attraction: cliff diving.